Inspect-A-Drain offer a broad range of common surveys (see below), however, if we can get a camera in we will survey anything! WRC standard surveys for build over permits, i.e. extensions or other building projects. House purchase surveys/home buyers reports. 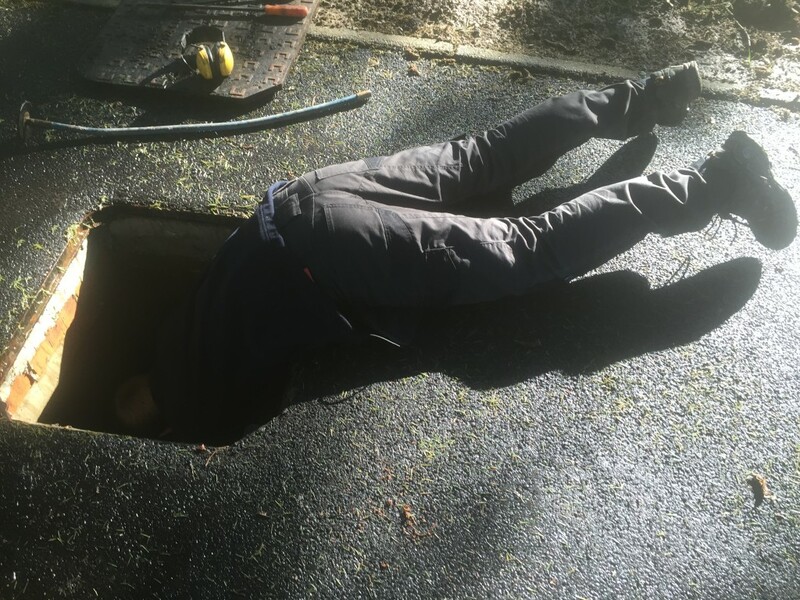 How we do it – Whilst undertaking CCTV drain surveys in Nottingham, Sheffield and Derby all accessible drainage (or that depicted by our customer) will be surveyed by either a hand pushed camera or crawler system. All images will be stored on DVD unless our Micro-Bore Camera is used, which, whilst enabling us to reach more awkward places that are often overlooked by others in our trade, it does not, due to its small size, have record capability. However, the Micro-Bore Camera is particularly advantageous for subsidence claims or for properties that do not have manhole access. All CCTV surveys are accompanied by a report as detailed below. Many of our competitors have chosen to use a standardised layout of CCTV survey report that only an experienced drainage person could really understand. This package is expensive and whilst it makes it easier for the drainage supplier’s inputting clerk to manage, it does not provide accessible information to the customer who often has little knowledge of drainage jargon – so we make it simple!. WHY?! The customer comes first! When you want CCTV drain surveys in Derby, Nottingham and Sheffield please contact Inspect-A-Drain today on 0800 195 8670 or 07967 029298. 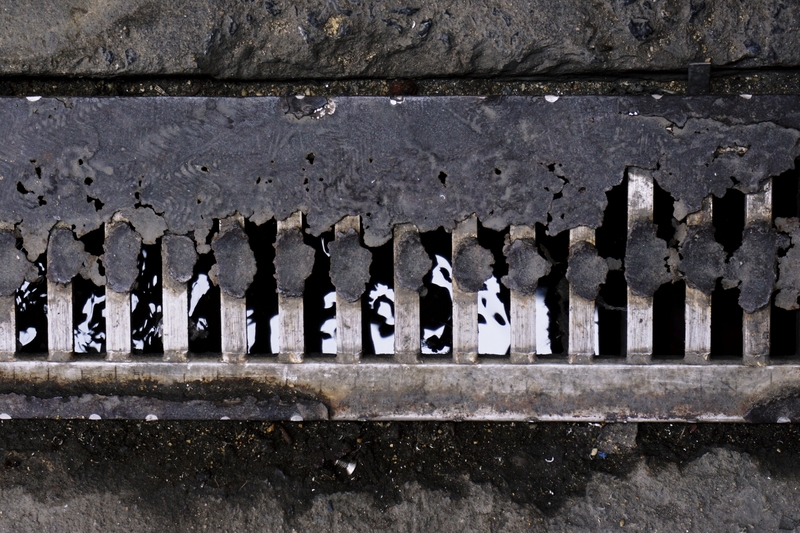 Blocked Drains in Chesterfield, Blocked Drains in Mansfield, Blocked Drains in Stoke on Trent.